Pistons are redstone-activated tools that push blocks in their line of direction. They can be used to make piston doors, traps and more. The piston can be broken by hand. 3 wooden planks at the top, 2 cobblestone on each side below the wooden planks, redstone on the bottom and iron ingot in the middle. 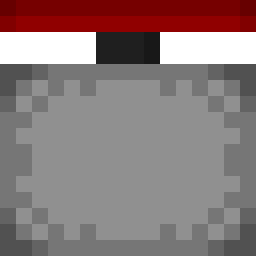 When a redstone current is applied, it expands to take up two blocks in a single direction pushing blocks out of the way. Blocks that are not pushable include bedrock, extended pistons, portal stone. and portal frame. It is only able to push seven blocks. The piston is used in the recipe for a sticky piston. There are currently no known bugs with the piston. This page was last edited on 4 July 2018, at 14:36.